Divorce/Dissolution. If you are contemplating terminating your marriage, or if your spouse is threatening, or has already filed, for divorce, we can help you understand the process and can assist you in protecting your rights in divorce or dissolution proceedings. Divorce and dissolution cases generally have three components: (i) the allocation of parental rights and responsibilities (i.e., deciding the extent to which each parent will play a role in raising the children, including the amount of parenting time to which each parent will be entitled, after divorce); (ii) the determination of financial support, both child support and spousal support (alimony), to which a party may be entitled; and (iii) the division between the parties of assets accumulated by the parties during their marriage. Although these components may seem straightforward, various outcomes are possible depending on the facts and circumstances of a particular case. If you would like answers to questions you may have regarding divorce or dissolution proceedings, please contact us for a free initial consultation. Domestic Violence Civil Protection Orders. If you have been harmed by your spouse or a family member, or if your spouse or family member has threatened you and that threat has caused you to believe that you are in imminent danger of physical harm from such spouse or family member, you may seek a domestic violence civil protection order (DVCPO) from the court preventing your spouse or family member from approaching you or contacting you. If the harm or threats extend to other family members, the court can order that the DVCPO extend to those other family members. Domestic relations and juvenile courts take domestic violence very seriously. If you are concerned about domestic abuse in your home, whether physical or emotional, you should seek the advice of an experienced domestic relations lawyer. If you would like answers to questions you may have regarding domestic violence civil protection orders, please contact us for a free initial consultation. Child Custody. If a child is born out of wedlock, Ohio law provides that the mother of that child is the sole residential and custodial parent of the child until such time as the father establishes paternity and is granted parenting rights by the court. In other words, the mother of a child born out of wedlock may control all decisions regarding that child's upbringing, including a father's right to parenting time, until such time as the father establishes paternity and petitions the appropriate court for, and is awarded, parenting rights with respect to the child. The standard for determining the extent to which parents are allocated parenting rights is the "best interest of the child" standard. Although statutory law in Ohio identifies certain factors that are to be considered by the court in determining the best interest of a child, it is helpful to seek the advice of an experienced domestic relations attorney when contemplating whether to file a petition seeking parenting rights, or defendning against the same. If you would like answers to questions you may have regarding child custody determinations, please contact us for a free initial consultation. Child Support. Parents have an obligation under Ohio law to support their children financially until those children have reached adulthood (i.e., generally, until a child has reached the age of 18 and has graduated from high school). The amount of financial support that a parent may be ordered to pay is generally determined by reference to a table set forth in the Ohio Revised Code. There are, however, numerous factors that can cause the amount of child support to be increased or decreased, including, but not limited to, the amount of parenting time to which a parent is entitled. The courts, moreover, maintain jurisdiction to increase or decrease child support after an initial decree based upon any significant changes in circumstances that may occcur after the initial decree. If you would like answers to questions you may have regarding child support determinations, please contact us for a free initial consultation. Post Decree (Contempt) Motions. If your former spouse or the father/mother of your child has violated the terms of a divorce or custody decree, you may want to file a "motion to show cause" (i.e., contempt motion) seeking redress from the court for such violaiton. If you have been accused of violating a divorce or custody decree, you should seek the advice of an experience domestic relations lawyer. Violations of a divorce or custody decree can subject the violating party to potential jail time if the violation concerns child support or visitation. If you would like answers to questions you may have regarding post-decree contempt motions, please contact us for a free initial consultation. 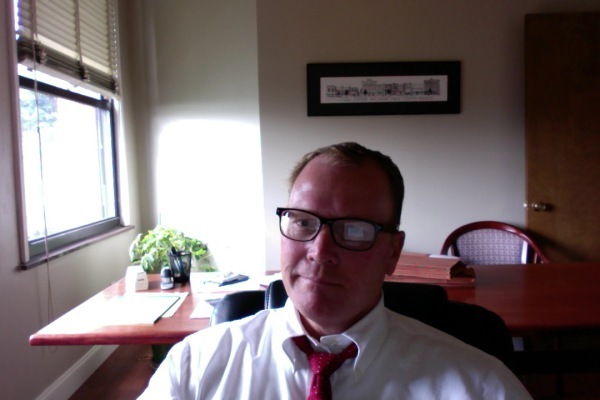 Mark S. O'Brien is a Cleveland, Ohio lawyer who practices primarily in the area of domestic relations. 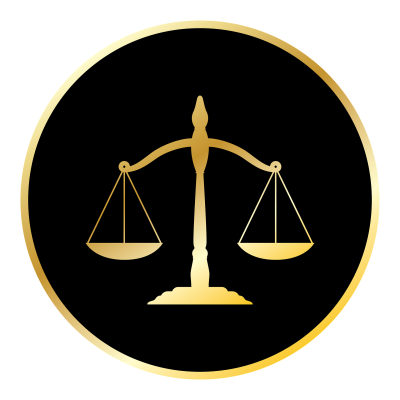 He represents clients in divorce, dissolution, child custody and child support cases in counties throughout northeastern Ohio, including Cuyahoga County, Geauga County, Lake County, Lorain County, Summit County and Medina County. Mark earned his JD from the Cleveland Marshall College of Law in 2000 and his LLM from New York University in 2003. Mark also holds degrees from Bowling Green State University (BSBA, 1987, Marketing) and the Ohio State University (BA, 1994; MA, 1996, Greek and Latin). Prior to opening his own office in 2008, Mark practiced corporate law and tax law at large law firms, focusing primarily on mergers and acquisitions and private equity fund formation and portfolio investments. After several years of large firm practice, and becoming dissatisfied with the large firm environment and lifestyle, Mark altered his focus to helping individual clients with their personal legal issues.